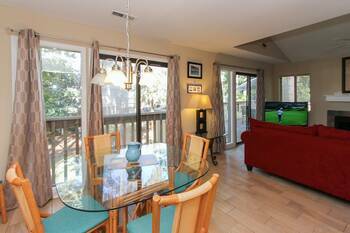 Spectacular one bedroom Beachwalk condo. 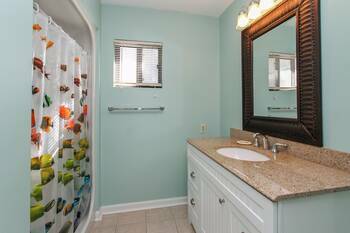 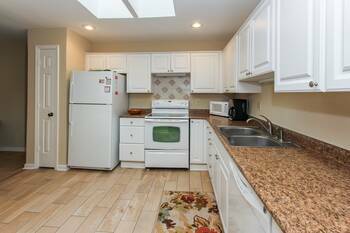 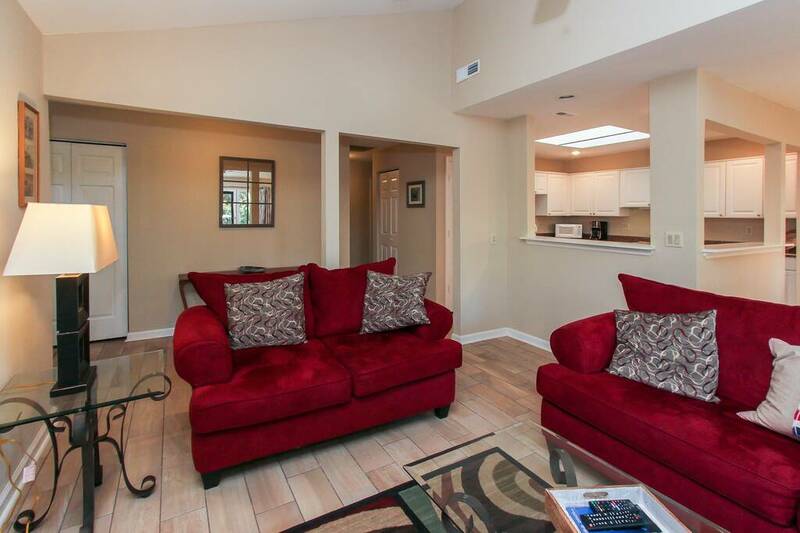 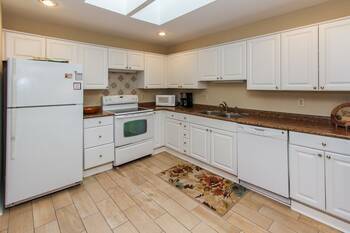 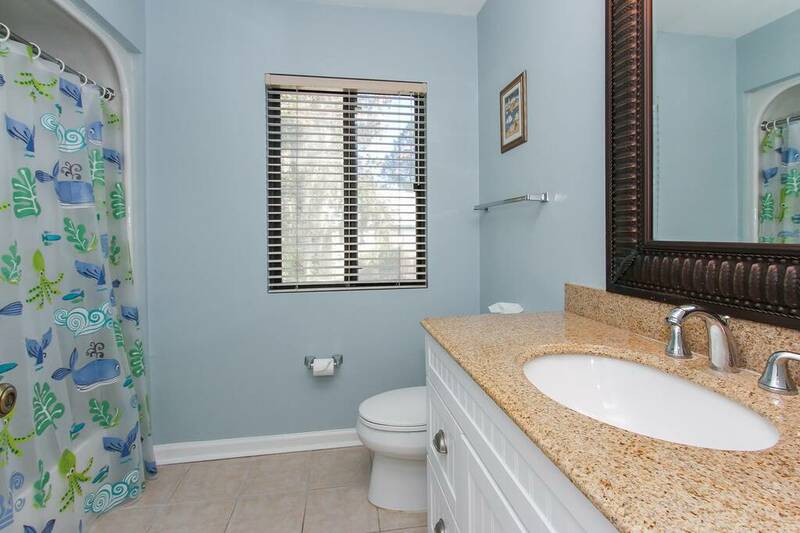 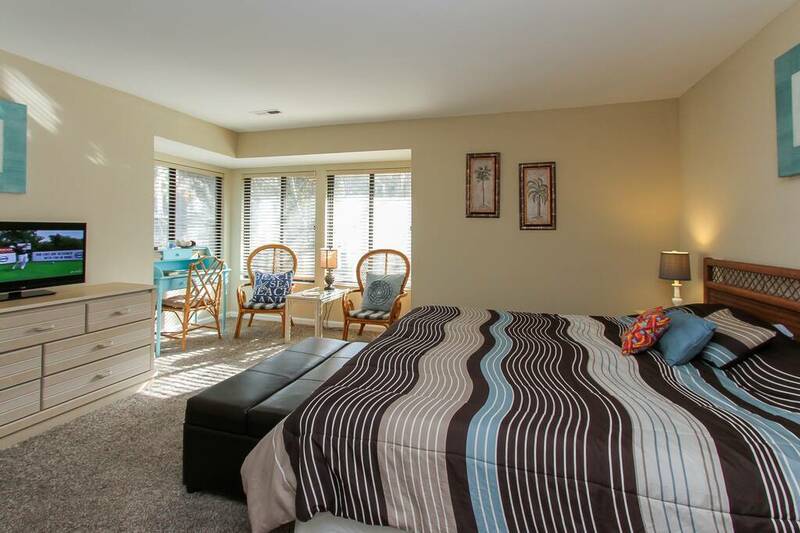 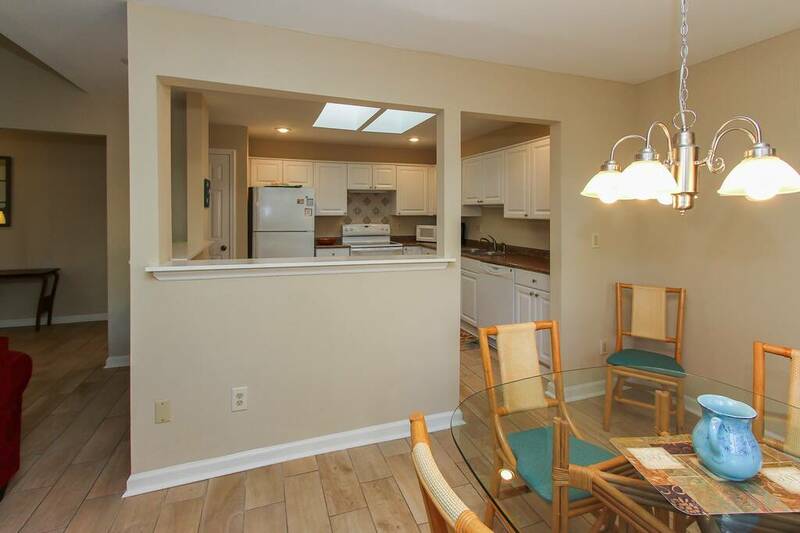 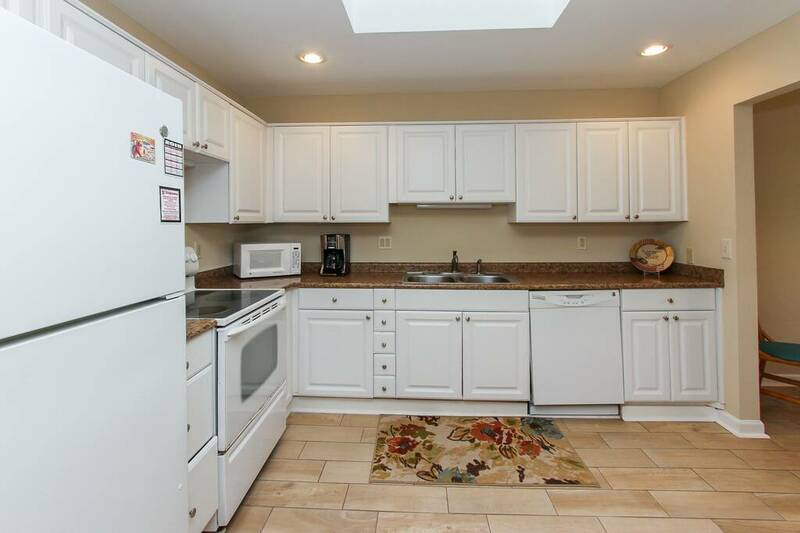 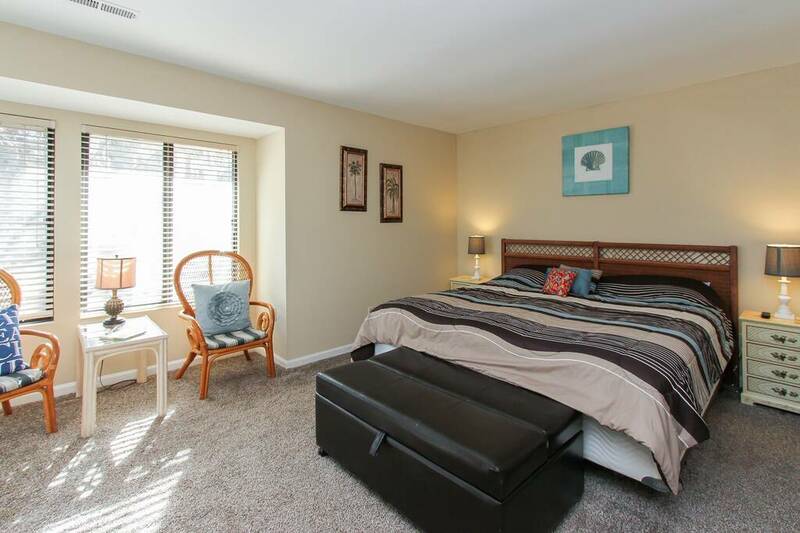 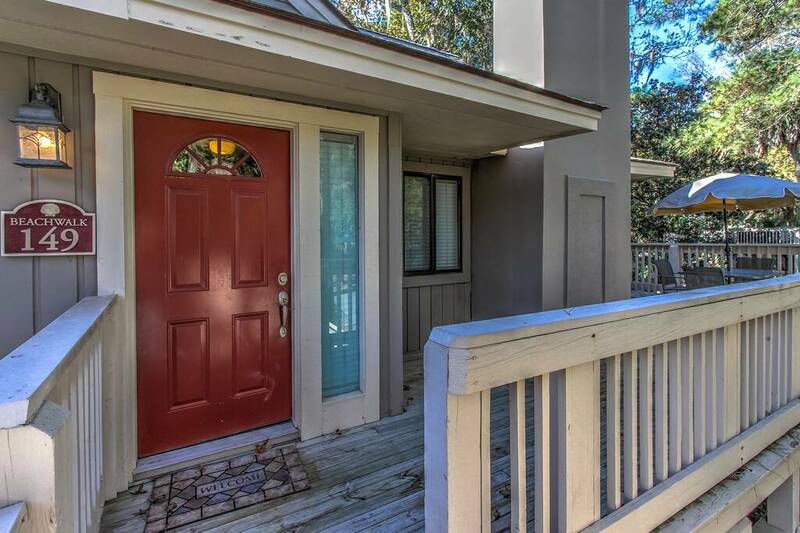 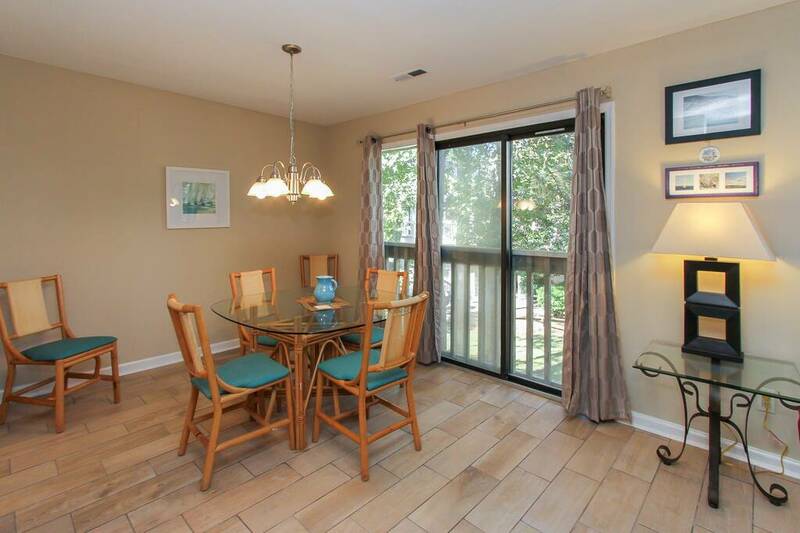 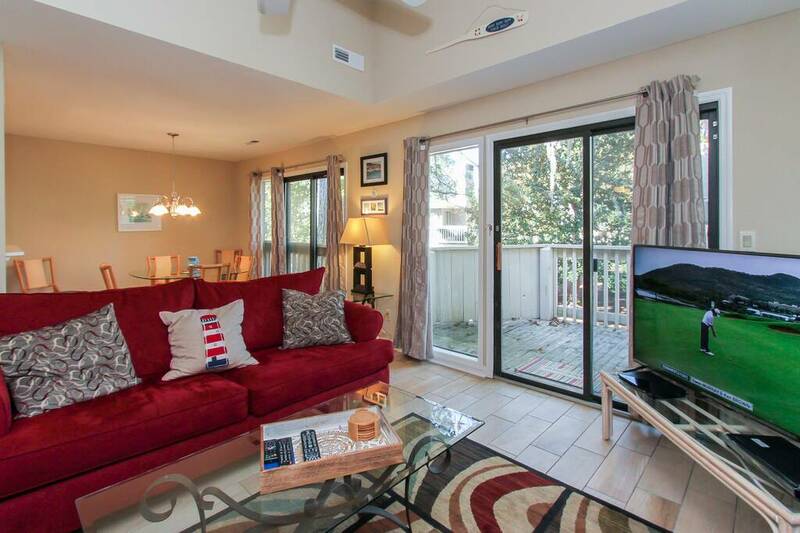 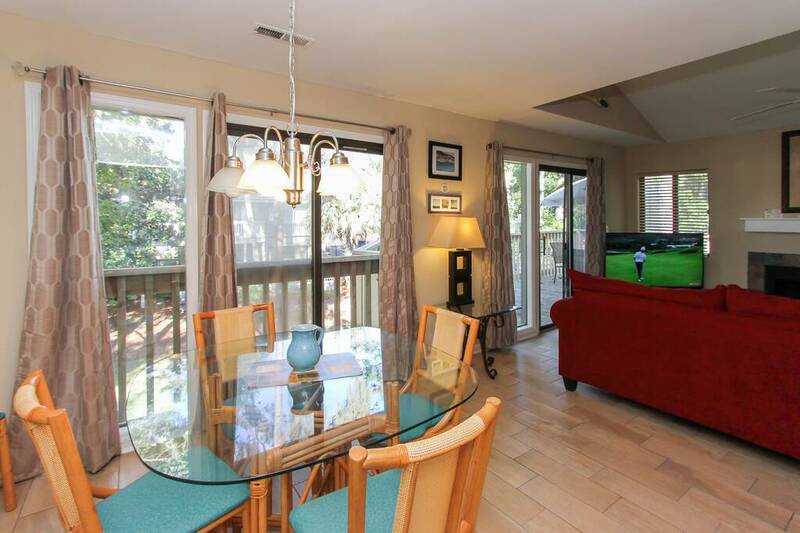 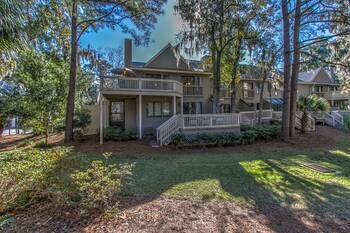 This second floor condo has been recently updated and beautifully decorated. 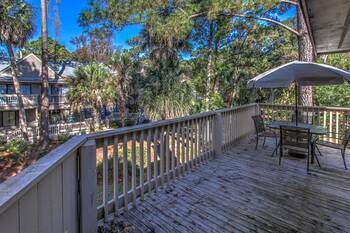 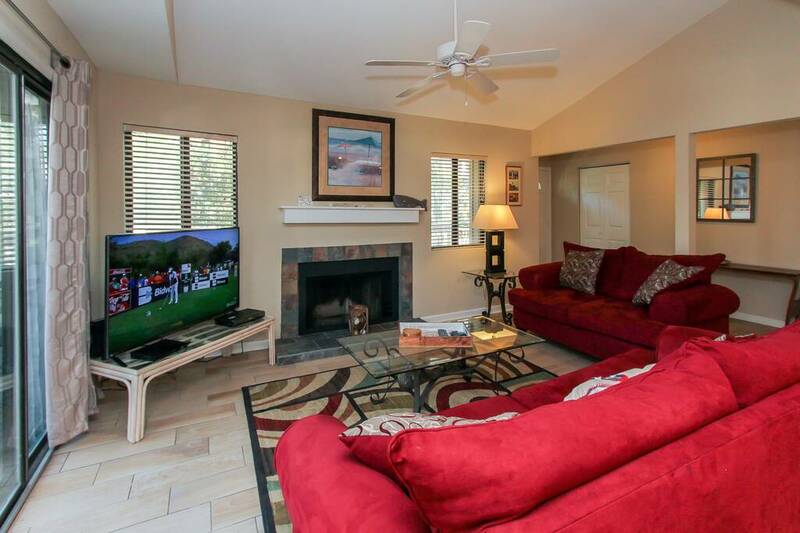 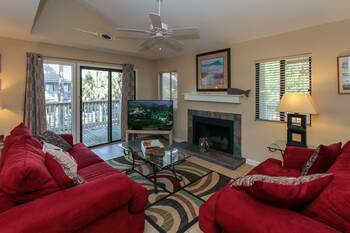 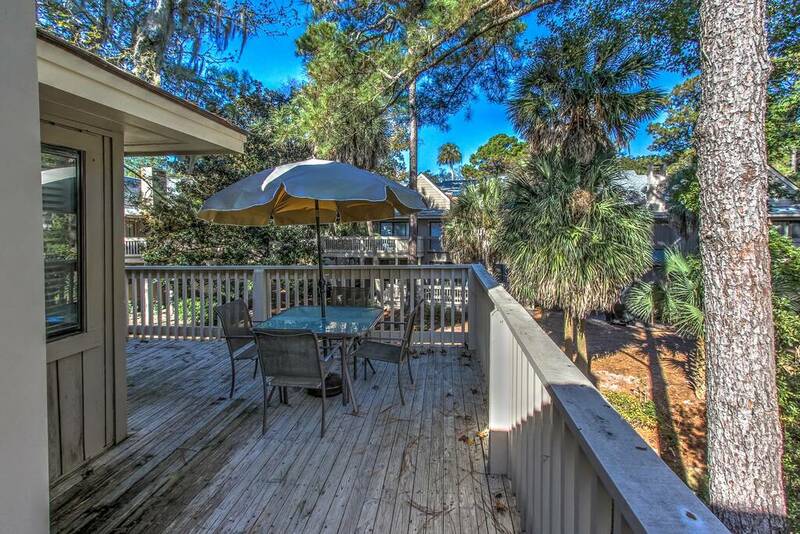 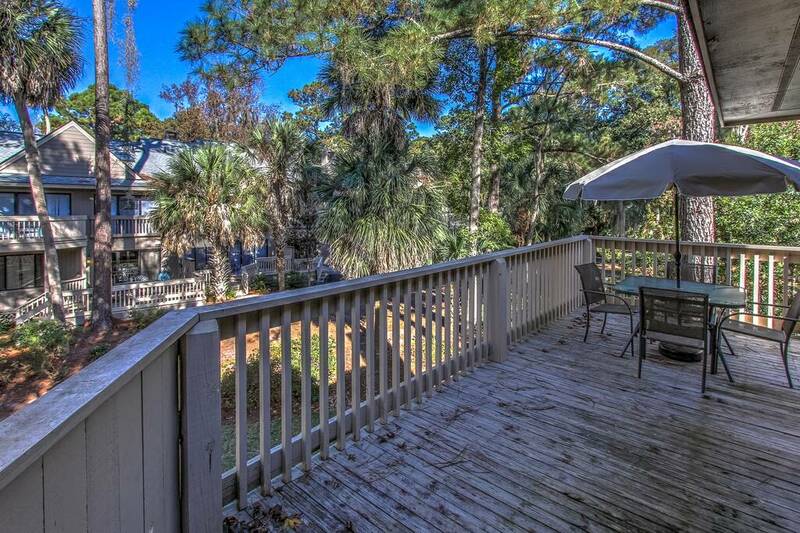 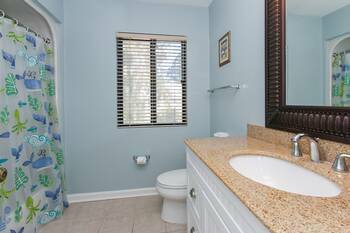 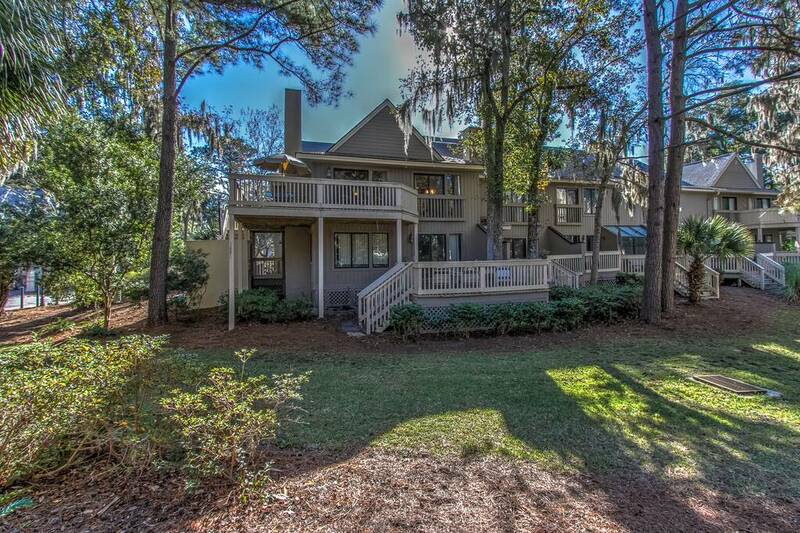 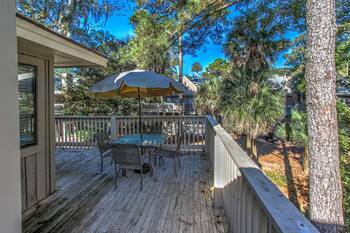 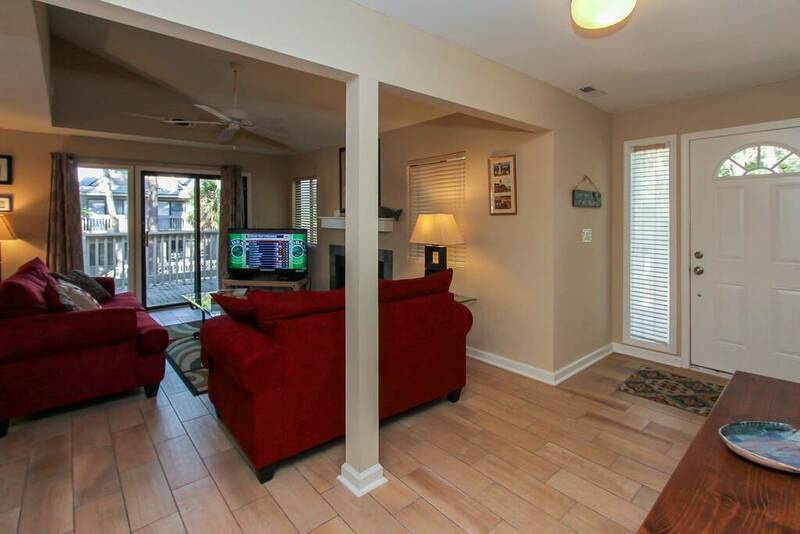 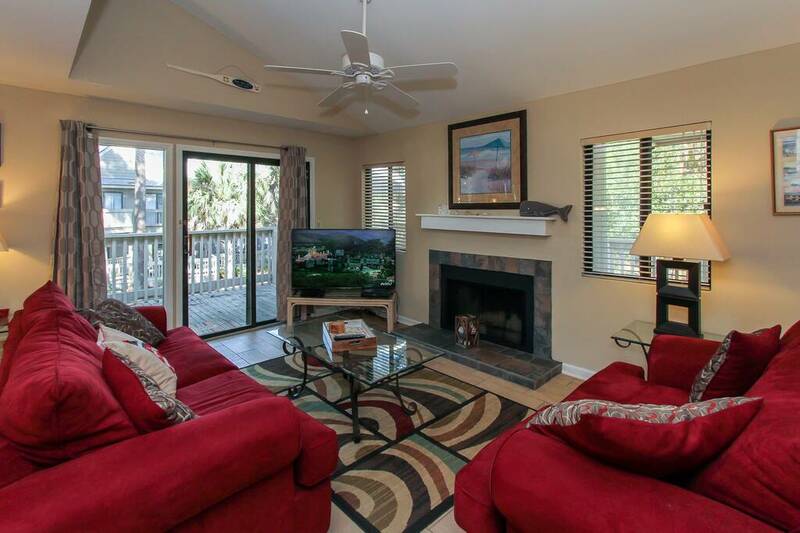 Wonderful rental near the beach and right across from the pool. 55 in LCD TV in the living room, fold out couch, open kitchen, large deck, king size bed in master bedroom, and two full baths. 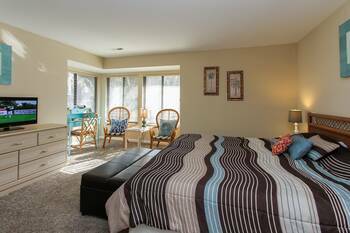 Sleeps four people easily. 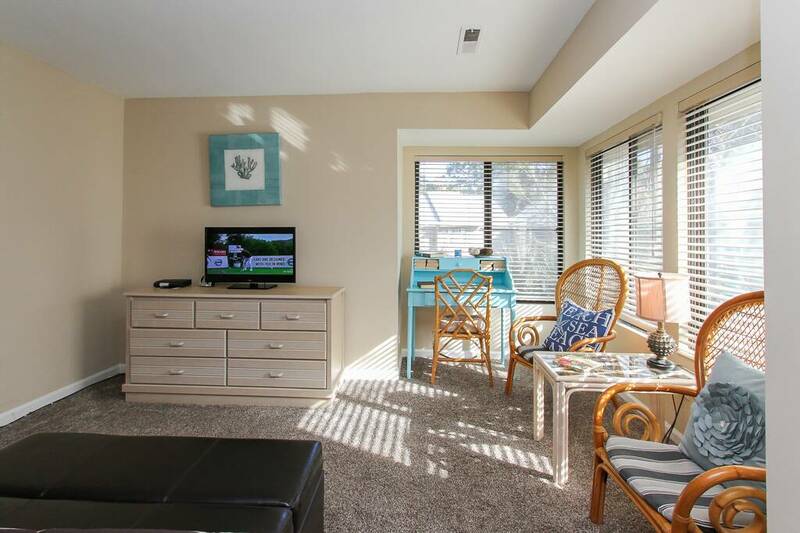 A short walk to the beach, Sonesta Hotel, and Van Der Meer tennis!